Palmetto Bay, Pinecrest, or Kendall, FL? At DANCES WITH DOGS, we know you want the perfect, safest, and sweetest care for your furry friend – and that’s what we’re all about. Call today to find out how we can help you and your best buddy! Whether you have a dog, cat, fish, or other small animal, we’re here for you and your pets! Take a look at our pet care services then let us know how we can help! Your pets get to stay at home and sleep in their own beds when you’re out of town. We’ll visit each day, and, if needed, stay overnight to make sure your pets are fed, exercised and cuddled while you’re away. Our services are personalized to meet all of your pets’ unique needs. Dog walks are more than just exercise and a potty break. We’ll reinforce good manners and help your dog engage with their environment for a truly enriching experience. They’ll get home tired and relaxed, for better behavior and an overall healthier dog, inside and out. 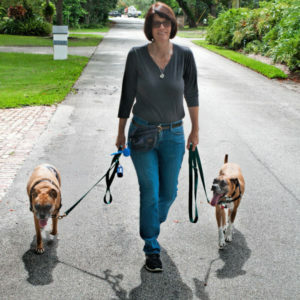 Owner Katie Casell is the very first Fear Free Certified trainer in Miami. That means we believe that every animal has the right to feel safe and learn without force, fear or pain. Our training techniques are backed by behavioral science. By providing rewards and setting up our pets for success, we can make sure that every learning experience is fun and stress-free for your pet. Dog bites are heart-breaking and sometimes life-threatening. Most of the time, they are preventable. 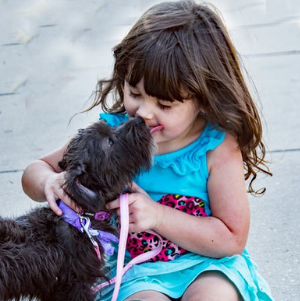 Our Dog Bite Prevention Programs help kids and adults alike learn to identify dog body language, and how to handle dogs and give them affection in ways that make them feel safe. Dances With Dogs has been providing trusted professional pet care services in the Miami area since 2002. Since then, we’ve become experts at making sure you feel confident that your pets are happy and healthy when you’re not around. You’ll love having one less thing to worry about. Just make that call or schedule services through our online system and we’ll be there for your family – every time. Leaving your pets with family and friends can work out – if there are no emergencies, unexpected issues or mishaps. 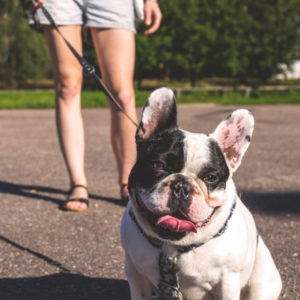 An amateur pet sitter will probably remember to check up on your pets and they’ll probably remember to lock the door when they leave, but why leave the health and safety of your pets to chance? We’re bonded and insured, with certifications in pet first aid and pet CPR. We expect the unexpected, and we’re always prepared for emergencies. You should also know that we specialize in force-free training. Our modern, humane techniques cross over into every area of care because eliminating stress is our mission. We want you to enjoy your vacation and feel at ease when you’re at work. 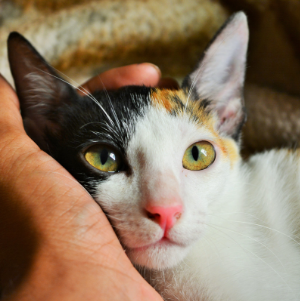 We promise to provide the best care for your pets – and you’ll come to expect nothing less.